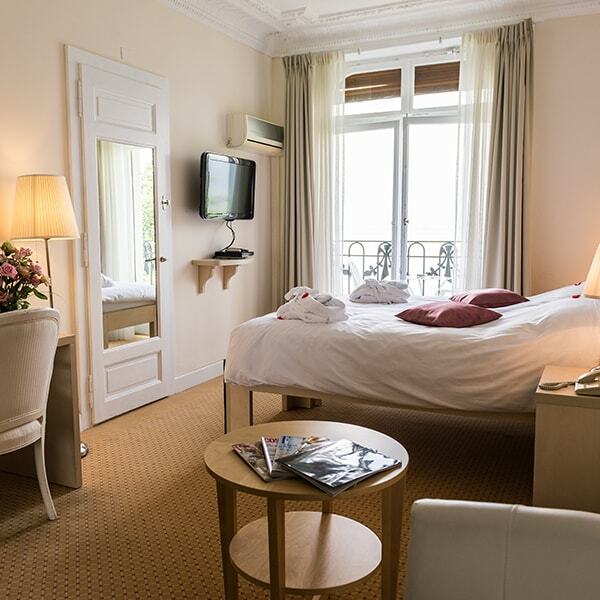 The Excelsior offers a variety of accommodation to ensure your stay is memorable. 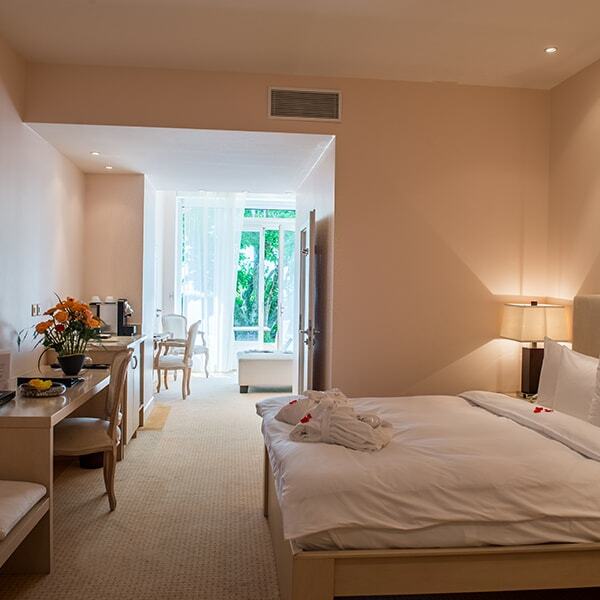 From Standard to Deluxe rooms, as well as Junior Suite, we will suggest the most appropriate to your requirements. At the heart of a heavenly setting, we will ensure your stay with us is an unforgettable experience. They feature sober albeit contemporary styling over 460 square feet, and the ambiance is clean and modern. With their 320 square feet, our Standard rooms can accommodate up to two guests. They are ideal for single travellers requiring space, as well as for couples.